The Afghan government must be involved in talks between the US and the Taliban if a push for a peace deal is to be successful, a top general said Tuesday. A months-long drive by the US to engage with the Taliban has ostensibly been aimed at convincing them to talk to Kabul, but the Taliban see President Ashraf Ghani and his government as US-backed puppets. The talks, led by US special envoy Zalmay Khalilzad, come as President Donald Trump seeks to pull US troops from Afghanistan. 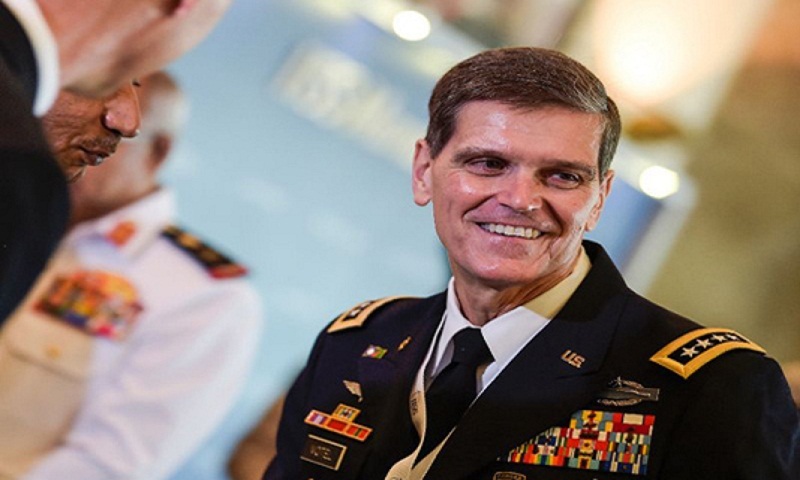 “I would characterize where we are in the process as very, very early in the process,” Votel said. The Taliban meanwhile are meeting with envoys, many with competing interests in Afghanistan. While no representatives from the Kabul government were invited, some of Ghani’s chief rivals — including former president Hamid Karzai — were there.